To our friends out East, our thoughts are with you. Welcome to the Weekend Edition of Stark Insider (click here to get it by email every Friday), featuring some of our top stories from around the SF Bay Area. 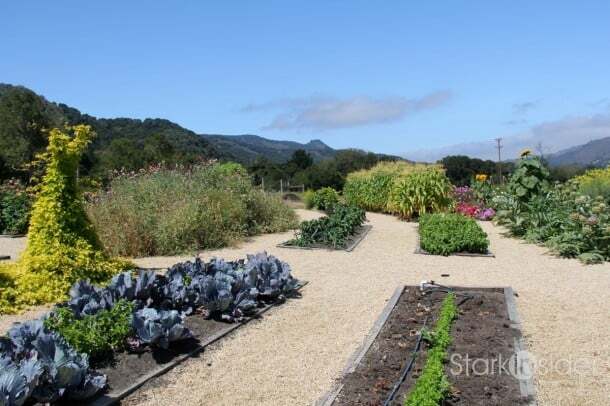 Highlights include: a photo tour of the stunning organic garden at Carmel Valley Ranch, a report on Gallo Chardonnays, and a recipe from Loni’s California kitchen: a sundried tomatoe and salami appetizer. Want to know more about the Millennials? We have a quick read on that with some interesting survey findings. Enjoy your weekend. And drop me a note, or leave a comment below to tell us how we’re doing. Good, bad, indifferent: we always appreciate the feedback. What these gardens demonstrate is that vegetable gardens can be just as beautiful, or even more stunning than purely ornamental ones. See why visiting Carmel can sometimes feel like an Alice in Wonderland adventure. Full story and photos. 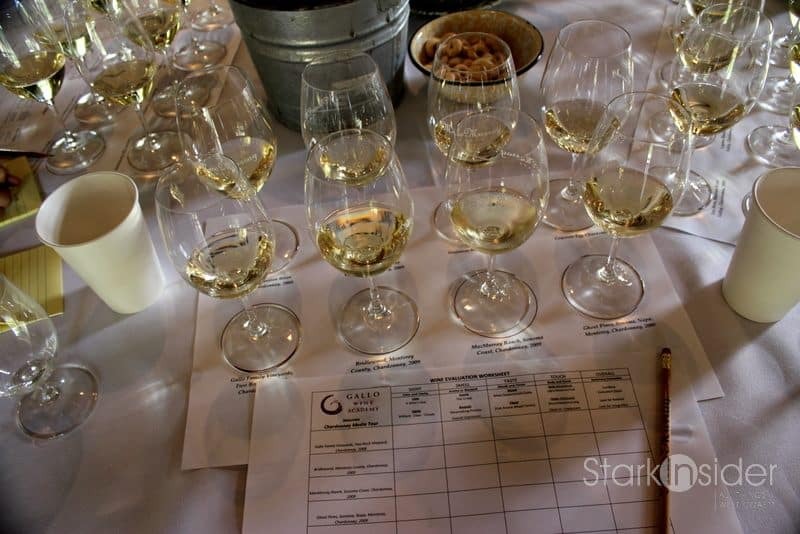 This week we tasted a wide range of Chardonnays at some of Gallo’s Sonoma and Napa properties. Here’s our recommended wines, including tasting notes from MacMurray Ranch, William Hill Estate, Laguna Vineyard, and more. Read the round-up. 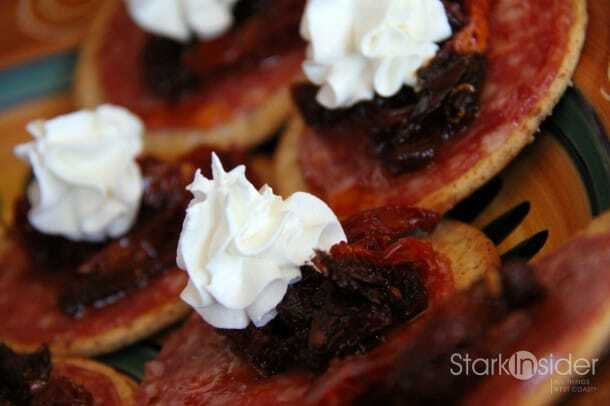 Straight from Loni’s California kitchen: “I love this recipe because it’s easy to make, looks fabulous, and the saltiness of the salami paired with the sweetness of the sundried tomatoes is delight for the taste buds.” Perfect appetizer for the weekend! HP is pulling out of the PC market, and the iPad is King. Millennials may be the key to what’s happening in the marketplace. 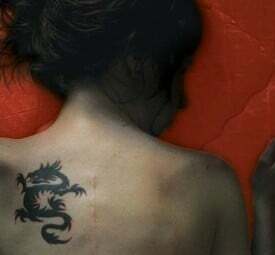 And: tattoos?! Read the article.